The ultimate way to promote your products and services. A vehicle wrap can come in a variety of bright colors, coverage options, and even special effects like reflective features, mettallic spot graphic overlays, custom finishes and more. Like the wraps, but geared to those on a budget, vinyl lettering is a great alternative to still get your brand out there while keeping total marketing cost in mind. We have a wide variety of premium colored vinyl films from leaders 3M, Avery and Oracal to choose from. Whether you have a smart car, or a fleet of sedans you want wrapped, you have come to the right place. Our team wraps a high volume of car wraps every year in our facility located just outside Philadelphia, PA in Morrisville, PA serving customers throughout the Bucks and Mercer County area. A perfect way to build your reputation if you are in the service industry or delivering products. Van wraps are the ultimate way to promote your business. Not local? Our van wraps can be installed nationwide through our partnership with 3M and their network of 3m certified installers located all over the United States. We design our pickup truck wraps to maximize your market exposure and generate high volume leads.  For those looking for an economical alternative to full pickup truck wraps, we also offer partial wraps and lettering options to help convey your message. From a smaller enclosed trailer wrap to a full size 48′ or 53′ tractor trailer wrap, we serve the entire trailer wrap market with long lasting, all weather trailer wrap films. Our fleet trailer wrap customers have access to great warranties from leaders 3M and Avery for up to 5 years on all vertical trailer wrap coverage with select high performance films. Box truck wraps are a great way to promote your business while giving potential customers something striking to look at on the road. Using large graphics, high-resolution images, and a larger-than-life version of your logo are some of the many benefits of box truck wraps. Wrapping buses of all different sizes, our team focuses on great use of imagery, color and typography to help you deliver your message in style. For buses with a lot of window coverage, we also supply perforated window graphics to deliver the ultimate coverage in your next bus wrap. Promote your business through high quality fleet graphics and generate thousands of daily impressions. From a clean lettering layout to a fleet of vehicle wraps, our fleet graphics are designed to help generate huge market exposure. Leads are the only thing standing in the way of taking your business to the next level. Get yours today with a fleet of high performance vehicle wraps. Complete and return a copy of our design questionnaire. This gives our design team all of the information necessary to begin creating your initial concept for your vehicle wrap. It is important to provide as much detail as possible. Any questions? Don’t be afraid to reach out to our design department. We are here to help! After you return the completed copy of our design questionnaire, you will consult with one of our designers to discuss your overall project goals for your vehicle wrap. In the meantime, you will wait for your first generation design concept. Once you approve the design, we then produce a test print for your approval. This serves as a sample of your graphics on the materials you choose for your vehicle wrap. The primary purpose of the test print is to show you exactly how the printed colors appear on your vehicle wrap in the sunlight. In addition, it also allows you to have one last look at the layout, spelling, and graphics quality before your vehicle wrap hits production.